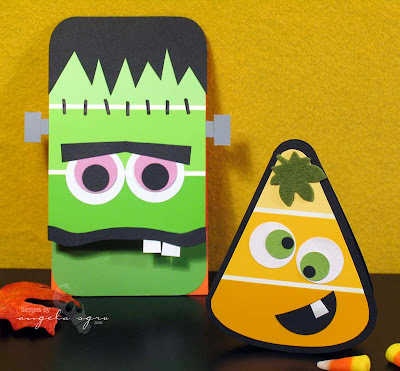 I have another great post up over on the GummyLump blog: Halloween Crafts for Kids! 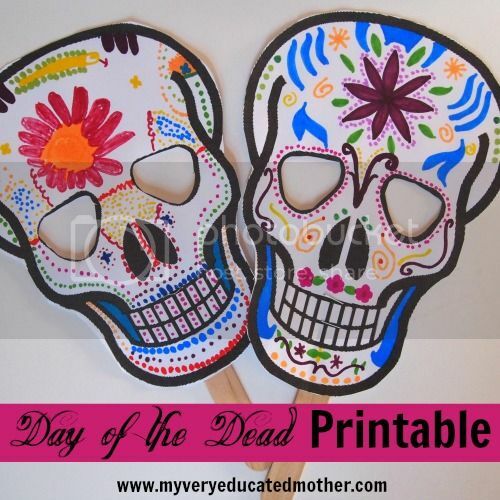 There are so many great Halloween crafts out there that are so simple to make with the kids. 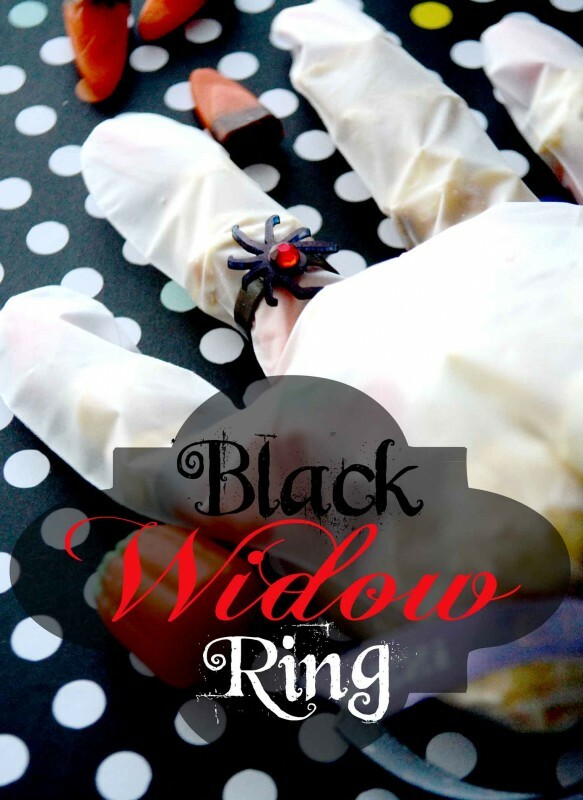 Last year, I shared 10 great Halloween Crafts for Kids! Need even more? 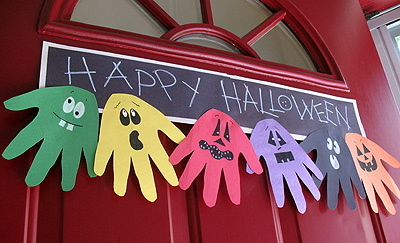 Here are 9 more great crafts for Halloween! 1. Halloween Luminaries for Kids by ME! What are you crafting up this Halloween? It is so adorable! It’s on my list to do with the kids this week. These are so fun and creative I can’t wait to try some of these. There are so many things that I would have never ever thought of thank you so much for sharing this one and have a great day. 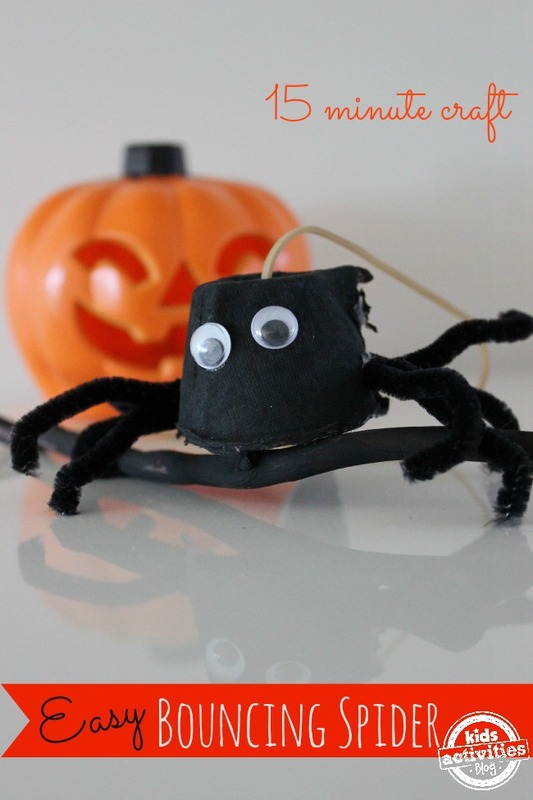 Thanks so much for including my Spider Pumpkin! So glad you like it.